This might be our most exciting #ThrowbackThursday yet! 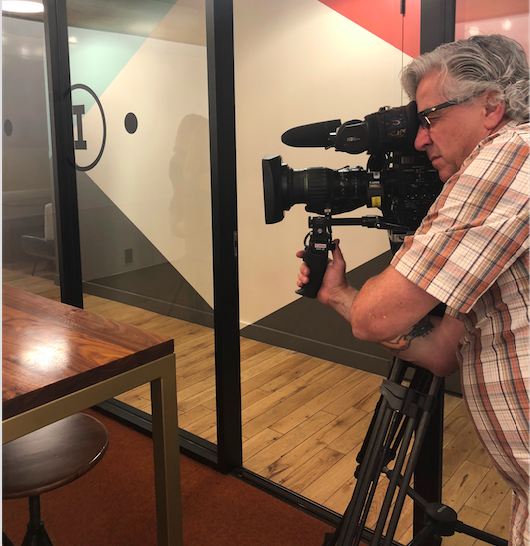 Last week, we were featured on NBC Nightly News on a segment regarding the current state of our economy. 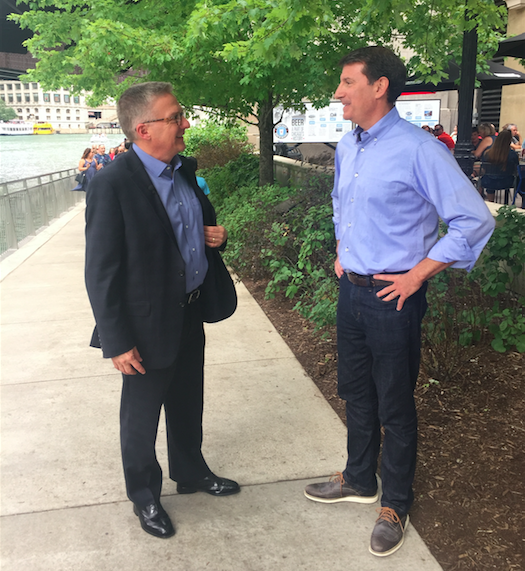 One of our co-founders, Andy Bokor, talked with Tom Costello about our growth plans and what's next for Truss. As mentioned in the segment, our company was started only a year ago and we have made tremendous progress in launching in new cities we're reaching to help give small businesses edge on finding ideal office, retail and industrial spaces. We're currently in Chicago, Washington, D.C., Austin, Houston, Dallas and Miami...and growing. 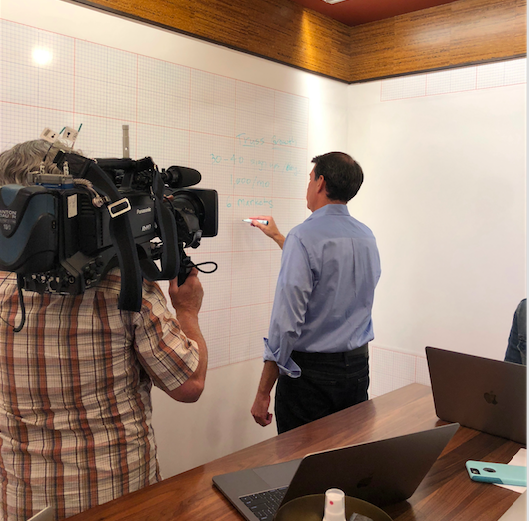 Special thanks to NBC for making it possible for us to help magnify the promising economic growth that's sure to take place in this financial calendar - it's a critical time for start ups to seize their opportunities for maximum growth. Curious how the magic happened? 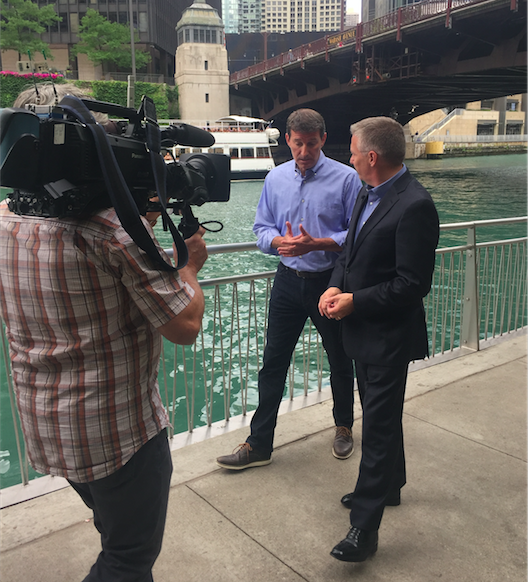 Here are some behind-the-scenes shots from the filming both in our downtown office and along Chicago's Riverwalk. As you can tell, we had a great time with both Tom himself & production crew. Thank you again for spotlighting us! 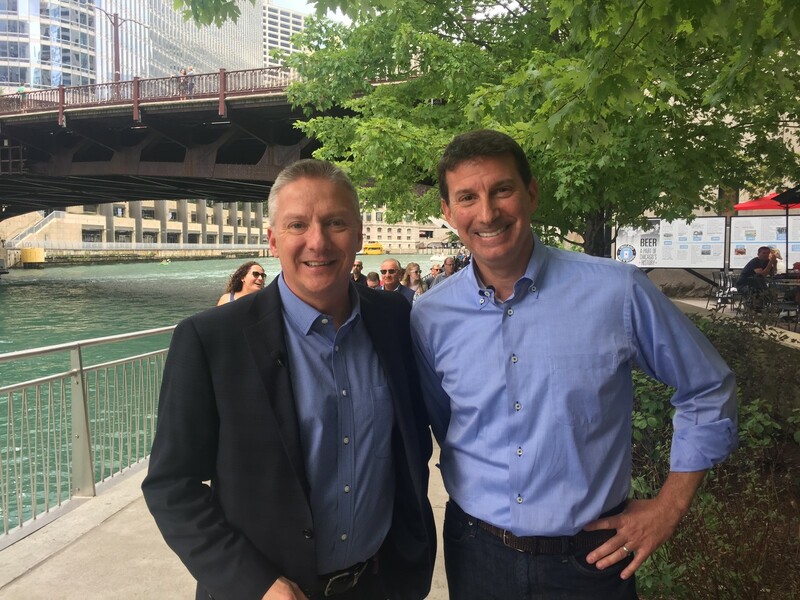 From the Windy City to the Big Apple! Hi! I'm Vera. I help business owners like you find and lease the perfect space in record time.